You’ve read plenty of articles and books on how to become a contractor. There’s never been a better time to make a change and become your own boss. Yes, there’s a transition period which may seem a little daunting, but with the right support and effort, you can be up and running in under a week. Am I ready to become a contractor or consultant? Do I know what I’m good at? This drives what your contractor strengths are. Do I cash cushion put aside for gaps in my contract work – you’ll need it before you start to ensure it’s there if there’s a dry spell or a delay to starting work for yourself. What am I worth? Do your homework on rates for similar roles. How and where do I want to work? Bonus content – Are you ready to start contracting or consulting? Download and fill in your own Ready to Start Plan. Print it on a large A3 sheet and sketch your ideas, research and findings. Having your goals on paper brings you a step closer to achieving them! Download your own personal copy here. Find an experienced accountant that specialises in contractors and consultants – one that offers a company incorporation service and all the support you need to run your business. Line up recruitment agents that can find the right contracts for you. Make a plan and stick to it – ensure you’re bringing in the contracts you need to earn what you expect and to move your career in the right direction. Outlining this before you start ensures you focus on what’s important straight away. Preparing to Set Up Your Limited Company – a helpful guide to setting up a limited company as the most tax-efficient way to pay yourself as a contractor or consultant. Day to Day Management of Your Company – a step by step guide on everything you need to know about running your own company from admin, to getting paid and everything in between. Tax Optimisation Strategies for Your Limited Company – for experienced contractors that already have a limited company that are looking to reduce their tax bill. ContractorUK – for IT contractors in the main, the site provides useful information and up to date news relating to the UK contractor market. 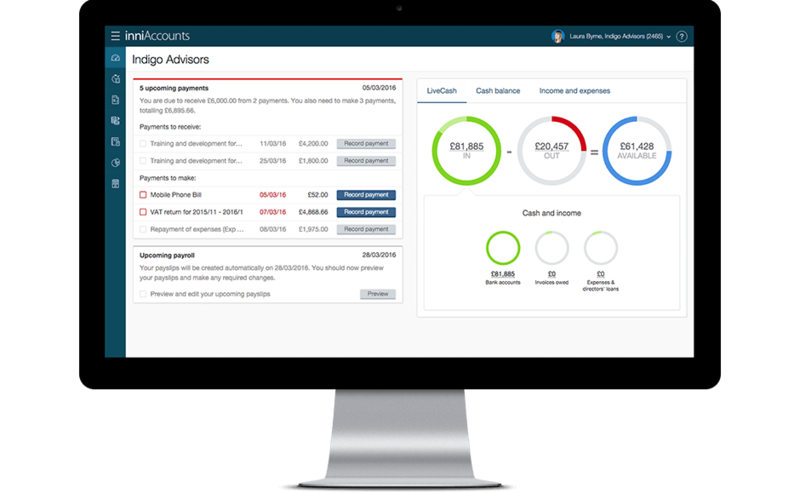 Contractor Calculator – for UK contractors including advice for new contractors. HMRC – advice and service portals from HMRC including IR35, PAYE and RTI requirements. Take the first step to taking control of your career and living the life you really want; start planning now and you can look forward to a brighter and more rewarding future as a contractor or consultant. You decide, you are in control, so why wait one more minute to start on one of the most exciting journeys of your life?